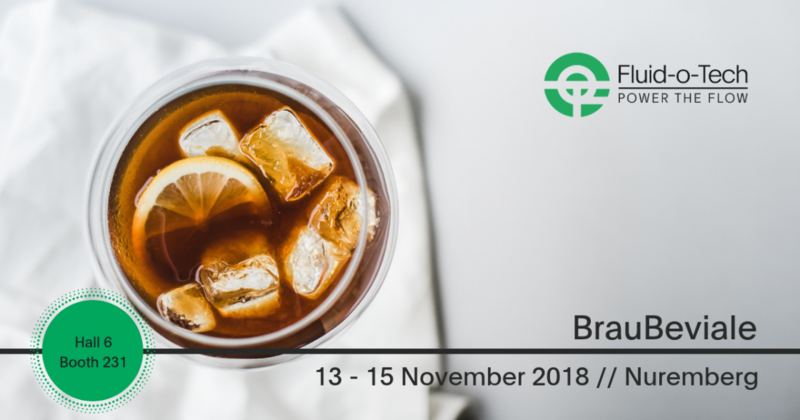 After the 2017 Drinktec trade fair in Münich, Brau Beviale returns to its historic headquarters in Nüremberg from 13 to 15 November 2018. Brau Beviale confirms again to be an international reference point for the experts for the beverage market. We will be present with our booth in a new hall.